Our process to survey your customers is one of the most popular things we do and tracking customer satisfaction levels from those surveys has a dramatic impact. This process is fully automated and managed by CEO Juice systems and it is almost impossible for our clients to "game" the system. Click here for our standard response when a client asks us to change a survey response. 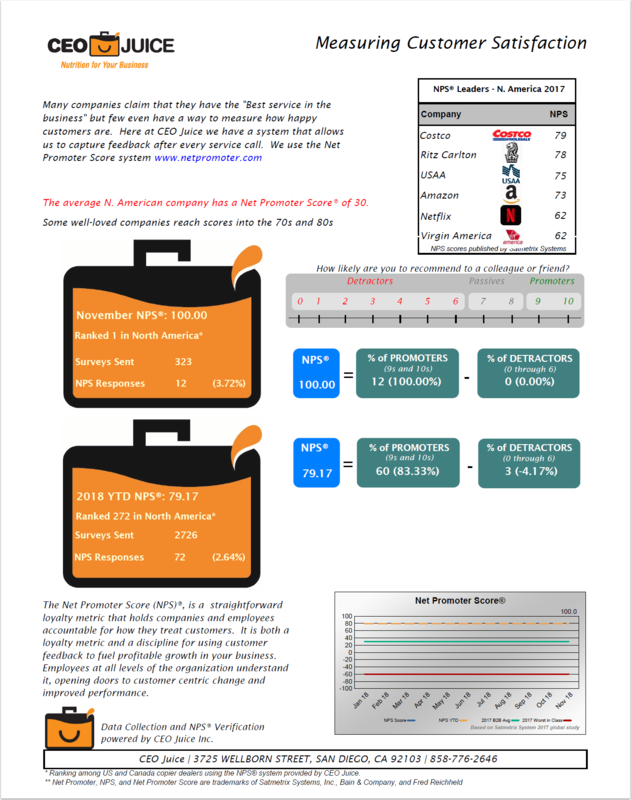 We have a brochure we email out monthly and a dashboard where you can see how your Net Promoter Score (NPS) compares to other dealers, broken out by dealer size and by state. Here you can see that year to date we have sent out 2.3 million feedback requests and had 222,061 responses. That's a lot of data! We've had a few clients suggest we redesign this to emphasize that this a 3rd party managing and scoring dealers, treat it more like a "score card" and highlight the independent auditing. Our brochure is the same for all our clients, we don't have the option to customize it just for one. 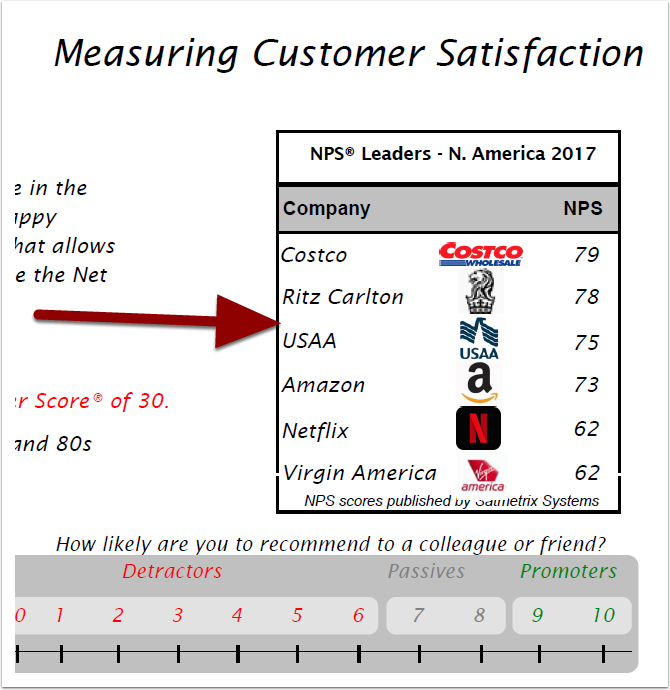 We've also been asked if we could insert a client's score in our list of NPS leaders. This is currently a static image but we may be able to do this. We need some feedback and ideas please. Please post your comments below, if you wanted to take some time to mock up an example we would love that, the more input you give the more likely we use your design. Also if you just want us to keep the current look please say so, again it's one design for everyone.